7amleh – The Arab Center for the Development of Social Media in cooperation with the Arab American University in Jenin organized a study day at the Arab American University in Jenin under the title “Digital Safety and Palestinian Youth” with the participation of dozens of students from all disciplines. 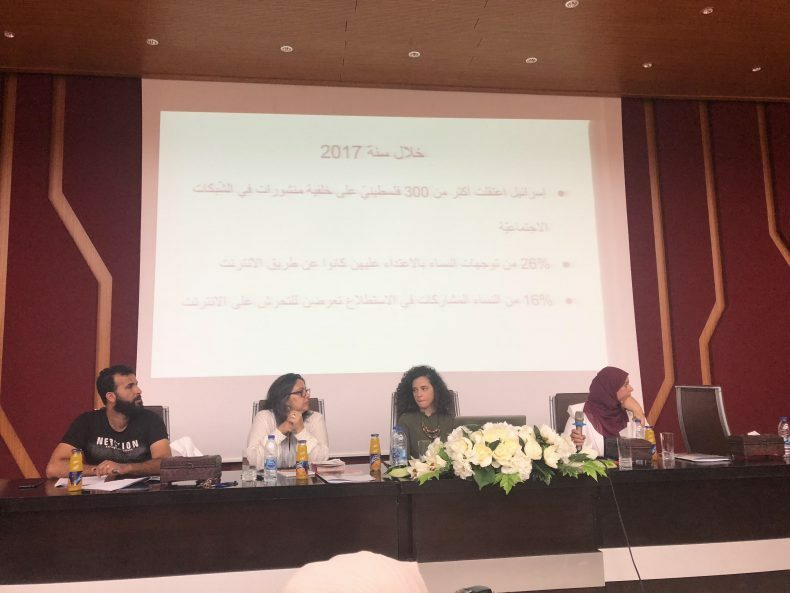 Joanna Al-Hafi, coordinator of activities at the Arab American University, opened the day and stressed the importance of such activities among university students and the continuous cooperation between the different Palestinian institutions. 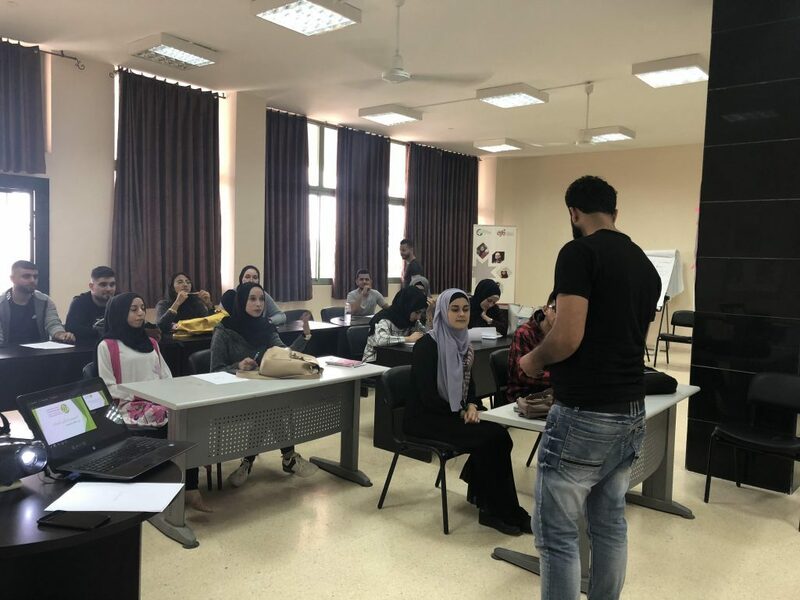 Saied Abu Maali, lecturer in the Faculty of Arabic Language and Media, stressed the importance of developing skills and raising awareness on the subject of safe use of social media as a platform that is used widely. In the first symposium, Dr. Laila Haraz Allah, a social counselor at the Arab American University, about the psychological and social consequences of digital addiction to the internet. 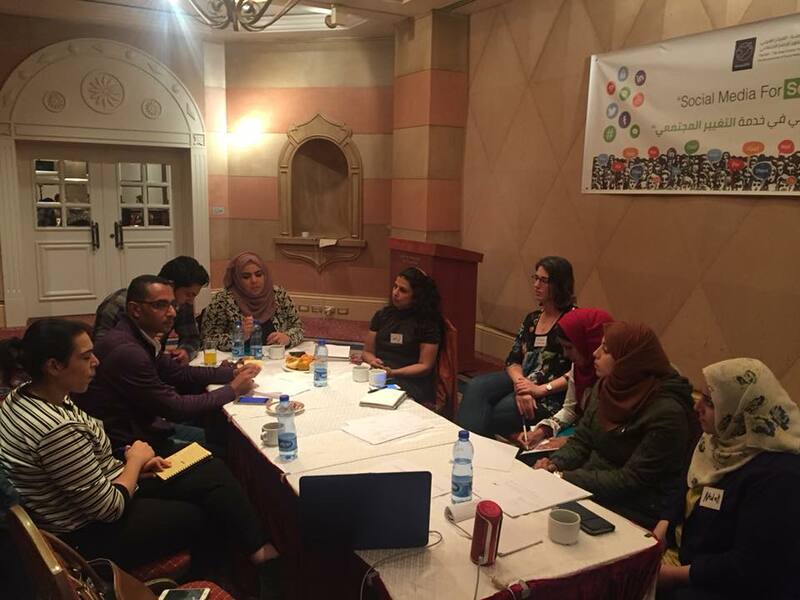 Afterwards, Shada Sheik Yousef, Project Coordinator at 7amleh Center, presented the field research identifying young Palestinians awareness about digital security, their methods of use and privacy issues. 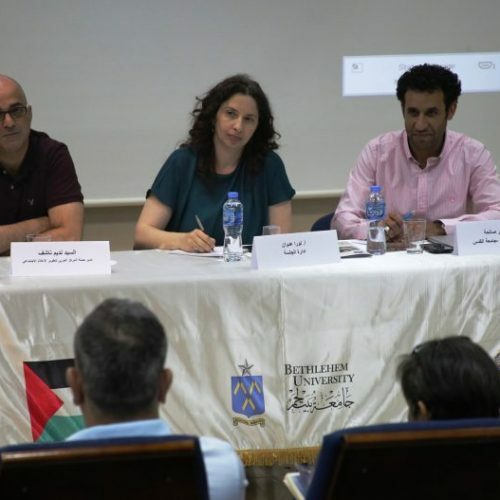 She voiced her concern about the lack of awareness-programmes on digital security throughout historic Palestine and the link of this to incidents of hacking by individuals and governments. 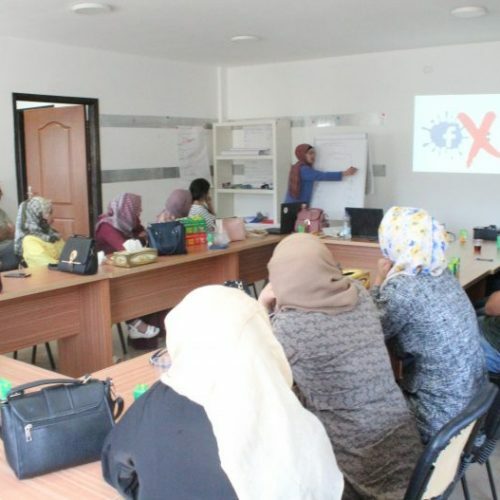 Ahila Shumer, director of Sawa Foundation presented the experience with Sawa’s helpline for children and women with cyber bullying and the victims treatment by the community and police. 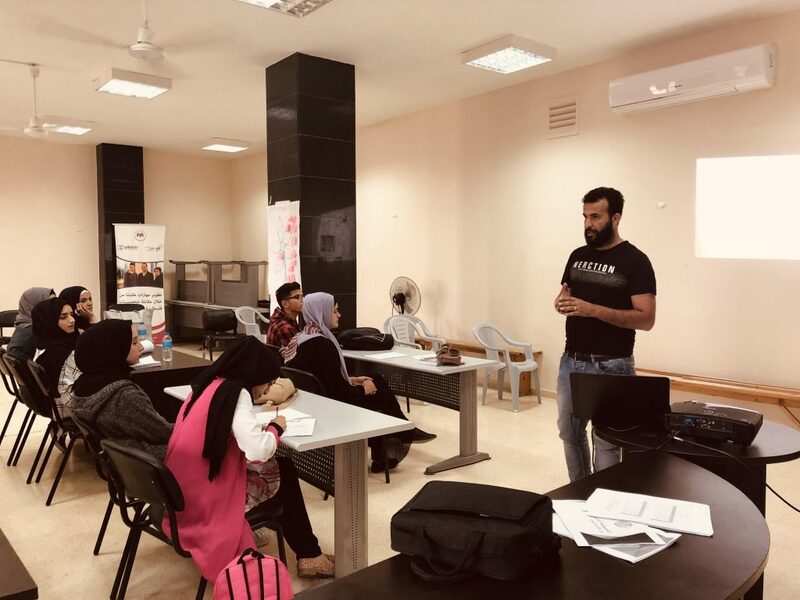 Finally, Ayoub Zainadduin, a digital security trainer with 7amleh Center, gave practical tips on how to better protect oneself digitally from hacking and extortion. The study day finished with a series of workshops conducted by Mr. Tarek El-Bazour, Mr. Ayoub Zein El-Din and Mr. Massoud Kabbha of 7amlehCenter on digital security in the digital space.